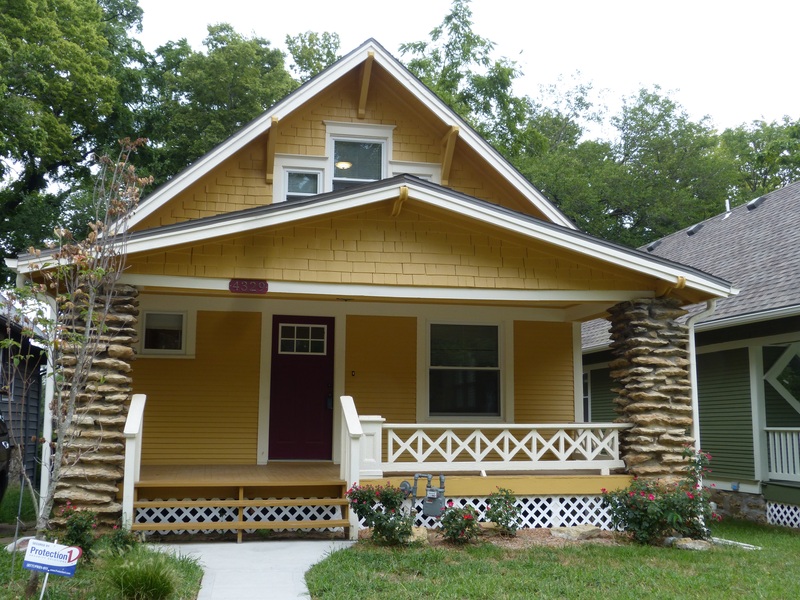 KANSAS CITY, August 9, 2016—Westside Housing Organization, in partnership with the U.S. Department of Housing and Urban Development (HUD) HOME program administered by the City of Kansas City, will celebrate the grand opening of three renovated, energy-efficient and affordable homes in the historic Manheim Park neighborhood. 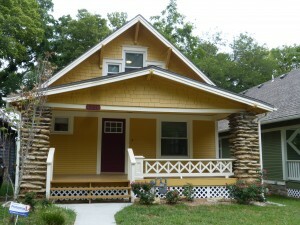 The ribbon cutting ceremony and homes tour will take place on August 24th at 10 AM at 4300 Tracy Avenue in Kansas City. The presentation will begin in front of The Bancroft School Apartments, the 50-unit, affordable, LEED Platinum community renovated in partnership with Brad Pitt’s Make It Right Foundation. “It’s gratifying to see organizations like West Side Housing working in the Urban Neighborhood Initiative area with a similar focus on Kansas City’s historic neighborhoods and preserving affordable homes in ways that will revitalize and bring investment to whole communities,” said Dianne Cleaver, UNI’s Executive Director. The homes at 4329, 4331 and 4237 Tracy Avenue include elements that will reduce energy consumption and costs including ENERGY STAR® rated windows, heating, cooling, lighting and appliances. The homes also feature recycled glass kitchen countertops from local supplier, Recycled Surfaces, which sources some of its materials from Ripple Glass. Contributions to the energy-efficient renovations also included volunteer labor and materials, provided as part of service learning sessions conducted by non-profit, Historic Green, whose mission centers on sustainable preservation in under-served communities. Renowned Kansas City architecture firm, BNIM, contributed expertise essential to the project. The home at 4331 Tracy Avenue was acquired from the Land Bank of Kansas City, which administers the transfer of foreclosed, abandoned and blighted properties in the area. All three homes will be open for viewing at the ribbon cutting event and are currently available for sale from $119,000 for the 2-bedroom, 1.5 bath home at 4237 Tracy Avenue, and from $129,000 for the 3-bedroom, 1.75 bath homes at 4329 and 4331 Tracy Avenue. Income eligibility guidelines apply. Visit westsidehousing.org/findhousing/homes-for-sale for additional information. Westside Housing Organization, Inc. has been providing quality, affordable rental housing and home repairs to Kansas City’s families since 1973. It’s mission includes a commitment to restoring neighborhoods with equity and justice, and in a manner that honors the unique identity of the communities served. Affordable homes are developed and maintained as healthy, safe, and energy efficient to create the foundation for truly resilient communities. Westside Housing Organization is a proud member of NeighborWorks America, a national leader in creating opportunities for people to live in affordable homes, improve their lives and strengthen their communities. Visit us at westsidehousing.org for more information.